South African outdoor enthusiasts are about to encounter something brand new! Since its introduction in 2008, the Nissan TrailSeeker has become a highlight for mountain bikers with its exciting and innovative creation of trails in the Western Cape and Gauteng. The action-packed single day event has drawn pros, weekend warriors and families alike with varying distances and routes that cater for everyone. A new world for adventure seekers is about to be opened up, however, as the Nissan TrailSeeker introduces the addition of an exclusive event for trail runners. 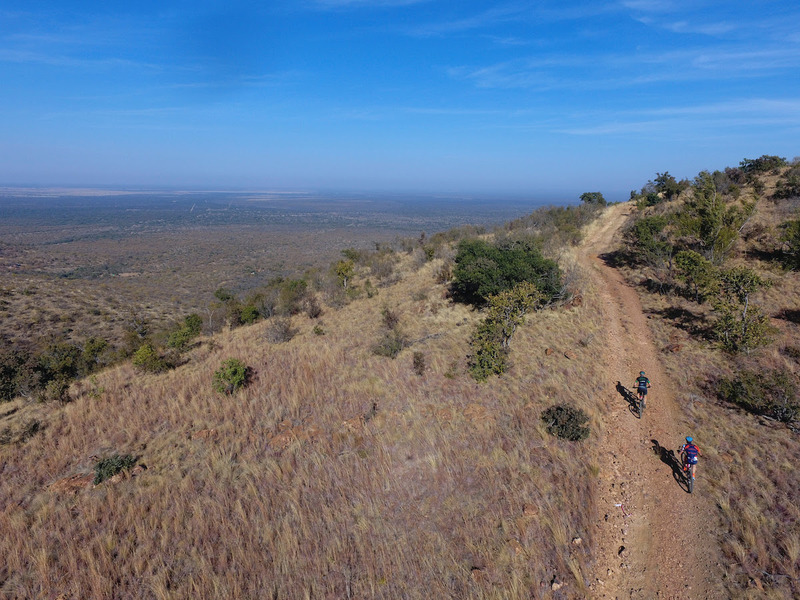 The mountain bike event on Saturday will now be followed by a trail running event on Sunday, which will also offer various distances – namely a 5km, 10km and 21km trail. A technical (but doable) challenge will be incorporated into the 21km route in particular. As with all Advendurance events, competitors can expect only the utmost level of professionalism. A seeding system will be used for trail runners looking to measure and track their progress over the course of the series. An added bonus will be a goodie bag that comes with each entry, the unique provision of hot showers to freshen up after the event, top notch infrastructure, ladies’ specific toilets, shade and seating, and the best medics in the business. Both spectators and participants will also certainly enjoy a fully equipped race village with separate start and finish points, food stalls, a beer tent and a lekker vibe.